Every time a supporter buys a Foundation branded ball, a kid in an underserved area gets one as well. ​"Puente" which translates to "bridge" in Spanish is at the core of our mission: To build a bridge to the beautiful game for youth in under served communities in Sacramento — and around the world. 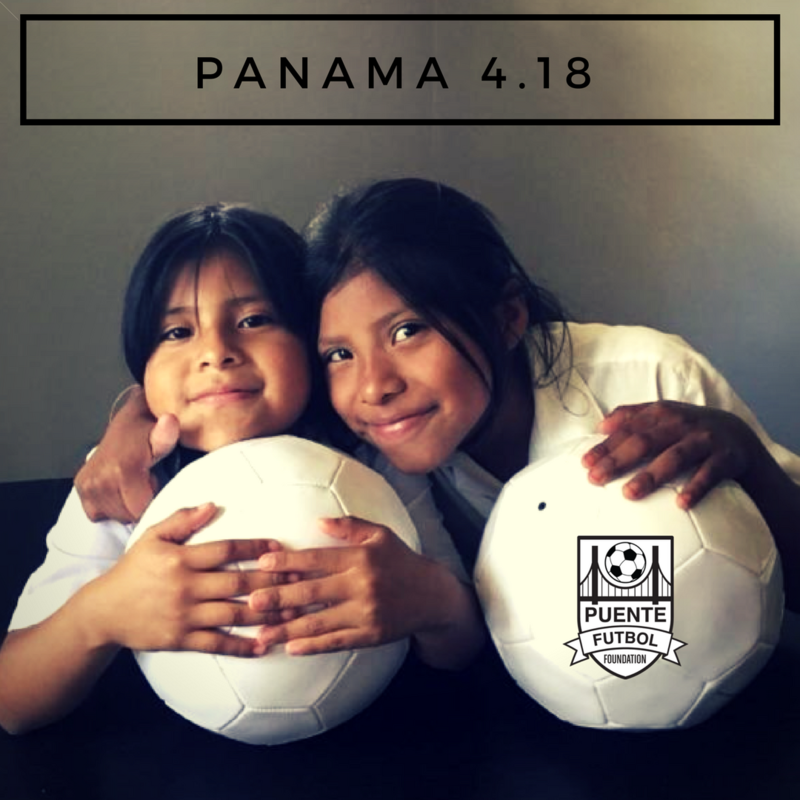 ​Puente Futbol Foundation's signature global initiative to send soccer balls to underserved kids around the world through a “get one, give one” model. Every time a supporter buys a Foundation branded ball, a kid in need gets one as well. Puente Futbol Foundation's community program to help underserved youth learn to play soccer, build greater self-confidence and live healthy lives through clinics and workshops.